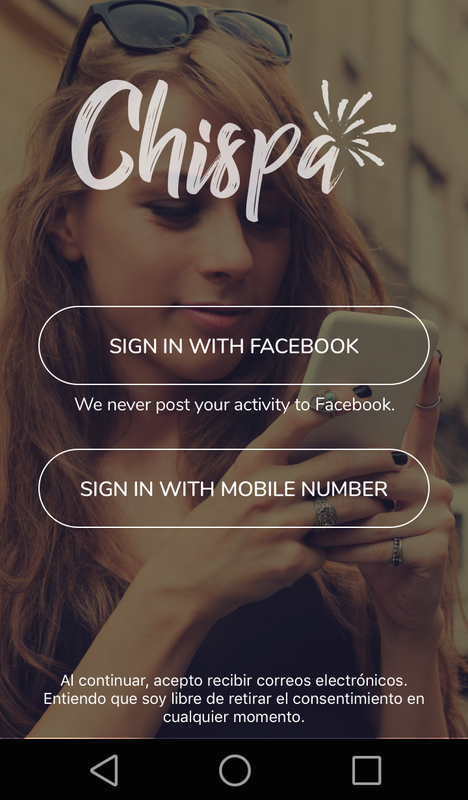 DALLAS, Dec. 19, 2017 /PRNewswire/ -- Match Group (MTCH) and Univision Communications Inc. (UCI) announced today the launch of Chispa, the new dating app to match, chat and meet Latino singles. The two companies have come together to launch the free dating app now available nationwide through the Google Play and iOS app stores. "We pride ourselves in providing our members with access to a network where they can find commonality and build relationships," said Bryan Jewell, GM of Match Affinity. "We are delighted to help create a place where Latinos can create new connections." As the leading media company serving Hispanic America, UCI's strategic insights and expert knowledge informed the app, designed for the diverse, bilingual community to make it easy for single Latinos to meet. 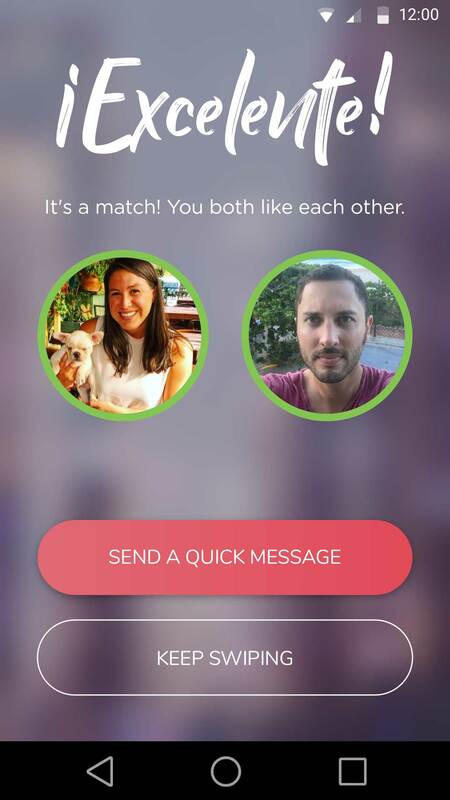 Univision is leveraging its multiplatform assets across its portfolio to introduce the new dating app. "No other company knows Hispanic consumers the way UCI does and no other company knows more about connecting in the 21st century than the Match Group; together we've been able to introduce a product that serves highly connected, tech-savvy Hispanic young people in a culturally relevant and fun way," said John Buergler, senior vice president, Growth Initiatives, Univision Local Media. 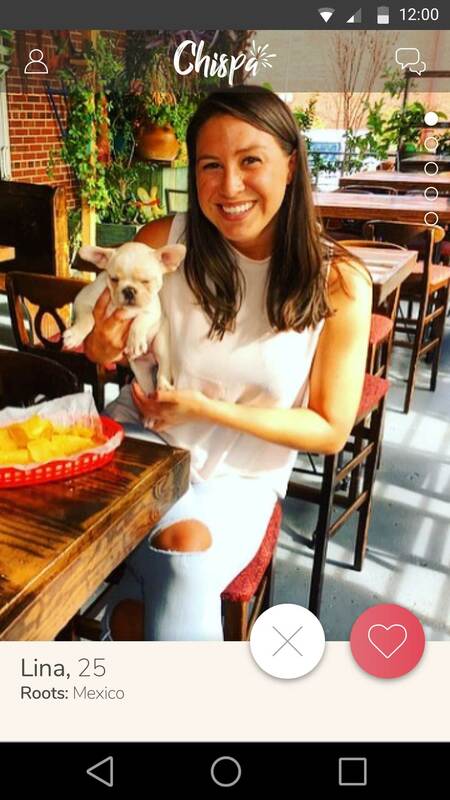 The Chispa dating app will incorporate an easy-to-use, swipe functionality giving users a simple way to connect with potential matches that peak their interest. Chispa members will be able to create a profile, personalize their story, and share their interests and background. The app also allows for Facebook and SMS sign on for a simple and easy registration process. 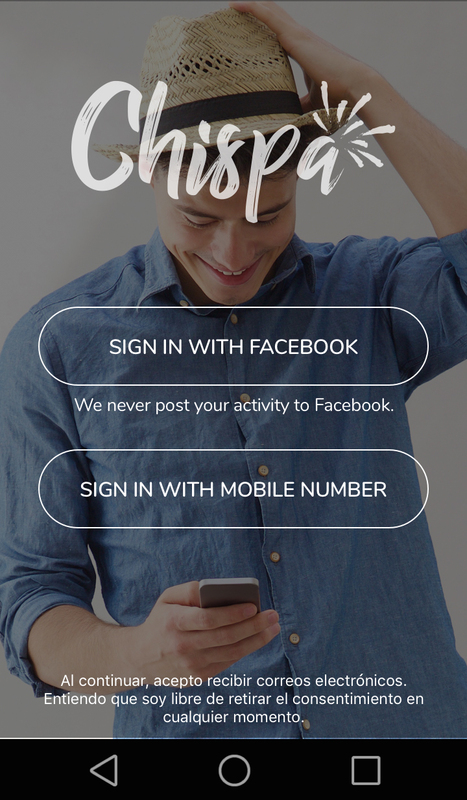 Chispa will be a new addition to the Match Group family of dating properties specifically focused on Latinos wanting to connect with other Latinos. Univision Communications Inc. (UCI) is the leading media company serving Hispanic America. The Company, a chief content creator in the U.S., includes Univision Network, one of the top networks in the U.S. regardless of language and the most-watched Spanish-language broadcast television network in the country, available in approximately 90% of U.S. Hispanic television households; UniMás, a leading Spanish-language broadcast television network available in approximately 84% of U.S. Hispanic television households; Univision Cable Networks, including Galavisión, the most-watched U.S. Spanish-language entertainment cable network, as well as UDN (Univision Deportes Network), the most-watched U.S. Spanish-language sports cable network, Univision tlnovelas, a 24-hour Spanish-language cable network dedicated to telenovelas, ForoTV, a 24-hour Spanish-language cable network dedicated to international news, and an additional suite of cable offerings - De Película, De Película Clásico, Bandamax, Ritmoson and Telehit; as well as an investment in El Rey Network, a general entertainment English-language cable network; Univision Local Media, which owns and/or operates 61 television stations and 58 radio stations in major U.S. Hispanic markets and Puerto Rico; Univision Now, a direct-to-consumer, on demand and live streaming subscription service; Univision.com, the most-visited Spanish-language website among U.S. Hispanics; and Uforia, a music application featuring multimedia music content. The Company also includes the Fusion Media Group (FMG), a division that serves young, diverse audiences. FMG includes news and lifestyle English-language cable network FUSION TV, and a collection of leading digital brands that span a range of categories: technology (Gizmodo), sports (Deadspin), music (TrackRecord), lifestyle (Lifehacker), modern women's interests (Jezebel), news and politics (Splinter), African American news and culture (The Root), gaming (Kotaku), and car culture (Jalopnik). FMG also includes the Company's interest in comedy and news satire brands The Onion, Clickhole and The A.V. Club. Headquartered in New York City, UCI has content creation facilities and sales offices in major cities throughout the United States. For more information, please visit corporate.univision.com. 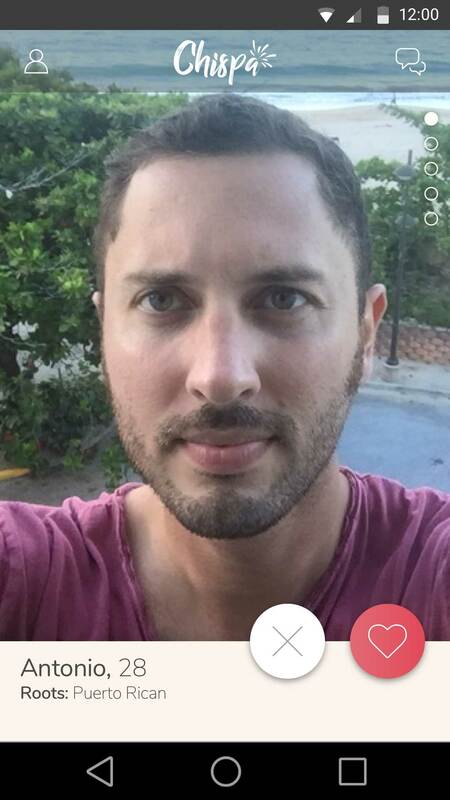 SOURCE Match Group and Univision Communications Inc.